We’re living in the future and chatbots are our preferred guide when navigating the murky sales waters. Indeed, this is what Joseph Weizenbaum envisaged when he came up with the first chatbot concept in 1966. Through the years, the technology has grown by leaps and bounds. However, it’s only in recent times that brands have really decided to leverage it’s potential. Chatbots ensure that customers are able to have a surreal customer experience. Effective chatbots are those with intuitive chat interfaces for a seamless conversation. The AI-powered experience is designed to cater to a myriad of clients’ needs. 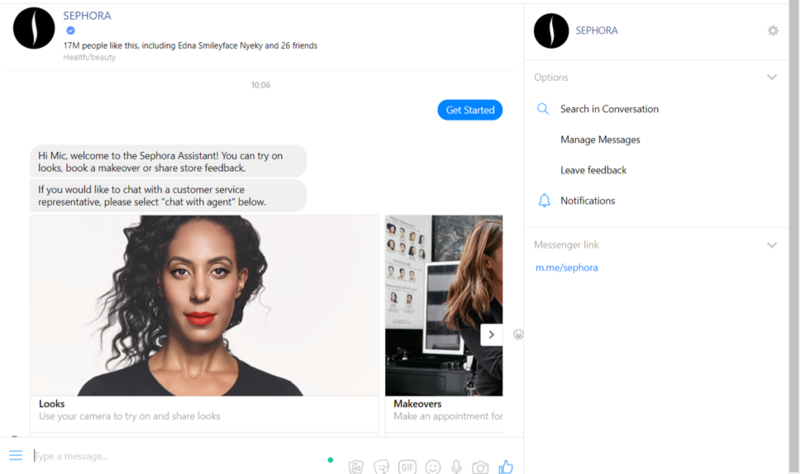 Usually, chatbots seek to mirror the experience one would have once they set foot in a retail store. They are able to do this without clients having to set foot in the physical stores. Since they make use of natural language processing (NLP), chatbots are on par with other voice recognition systems like Microsoft’s Cortana, Apple’s Siri and Google Now. 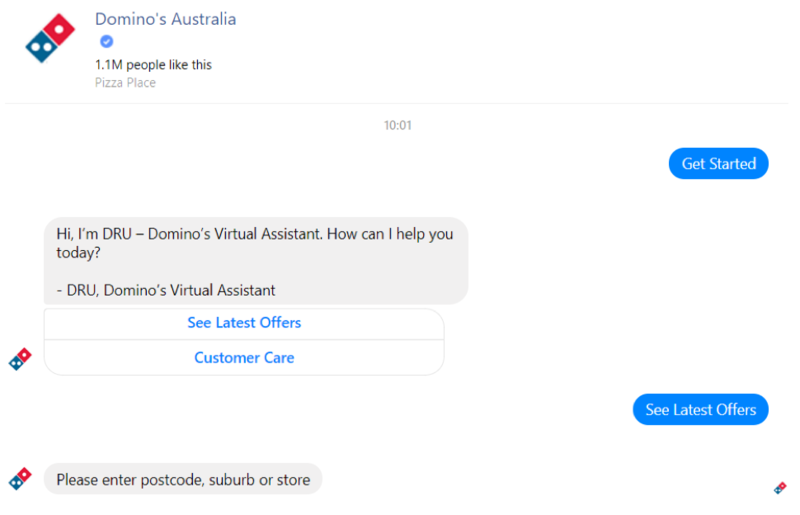 The key differentiator is that chatbots parse a text keyed in by a user before issuing an appropriate response. Algorithms are responsible for the various responses users receive. What’s the Connection Between Sales and Chatbots? As a salesperson, you’re probably wondering how chatbots can help improve your numbers. Well, worry no more. Since the advent of the social media age, there has been a paradigm shift in how users relate to technological devices. There has been a gradual evolution in the concepts of communication. More than ever, people are using messenger apps than conventional social networks. The numbers show that in the U.S. about 79 % of adults have Facebook accounts. The Mobile Ecosystem Forum lists Facebook Messenger as being the standout mobile messenger app around the world. To get a perspective of just how massive the app is, estimates show that about 11% of the global population uses the app on a monthly basis. Salespeople looking to expand their portfolios and enhance customer engagement have gotten creative. The integration of chatbots on social media apps and websites has been a boon for many businesses, irrespective of size. This is because chatbots present the perfect opportunity for clients to look up data on products they seek to buy. Ideally, chatbots tend to be a source of real-time information for clients seeking answers. For example, Orbis Explorer sharing flight deals for different destinations when typing “explore”. Spaces with the highest number of users are considered perfect for marketers. By positioning yourself where the multitudes are, you are likely to have success in reaching more people. Your website should be the number one tool that you use to drive paid traffic. 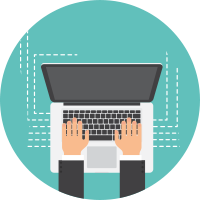 In doing so, you’ll be able to boost your cost per conversion. Conversion rate optimization usually focuses on reducing brand resistance. 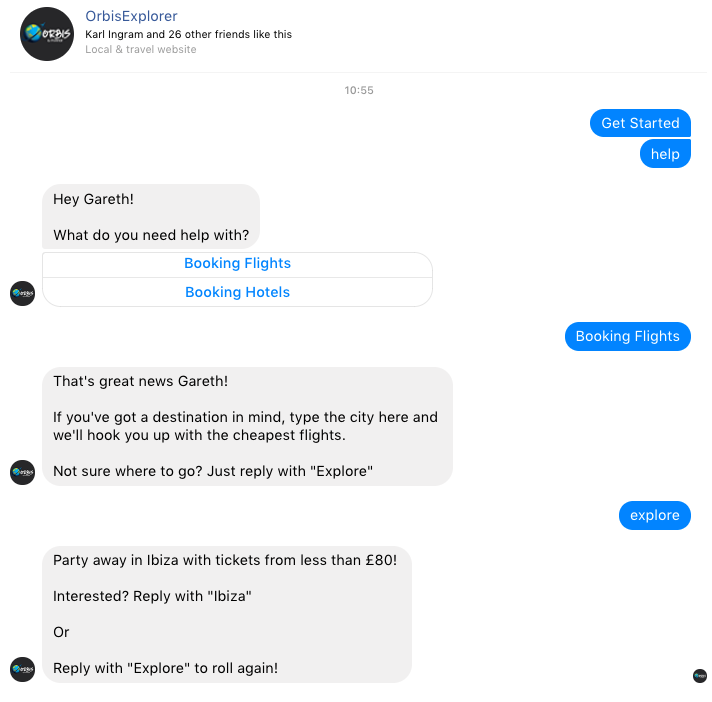 Chatbots offer a unique marketing solution because they are universal; their utility is not bound to a single platform or network. Social networking sites like Kik, Facebook, Slack and Twitter support chatbot interaction. Companies seeking higher conversion rates have been quick to embrace this technology. 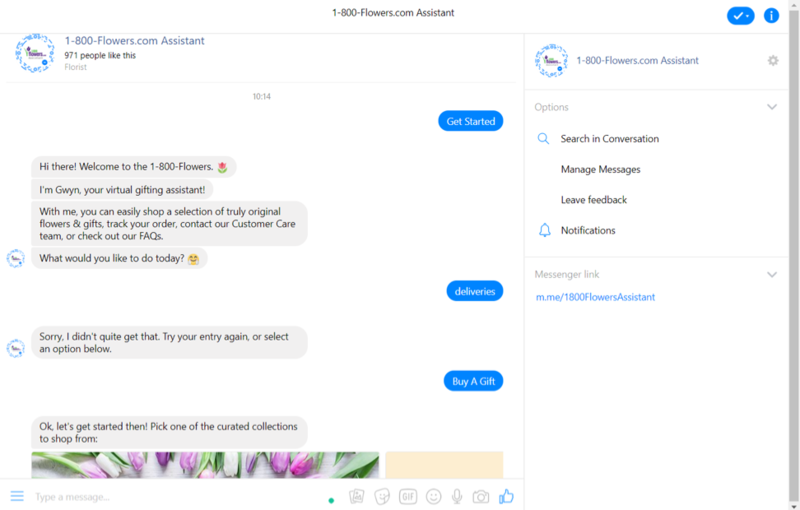 Popular Facebook Messenger chatbots include Domino’s Pizza, Instant Translator, Sephora, and 1-800-Flowers. 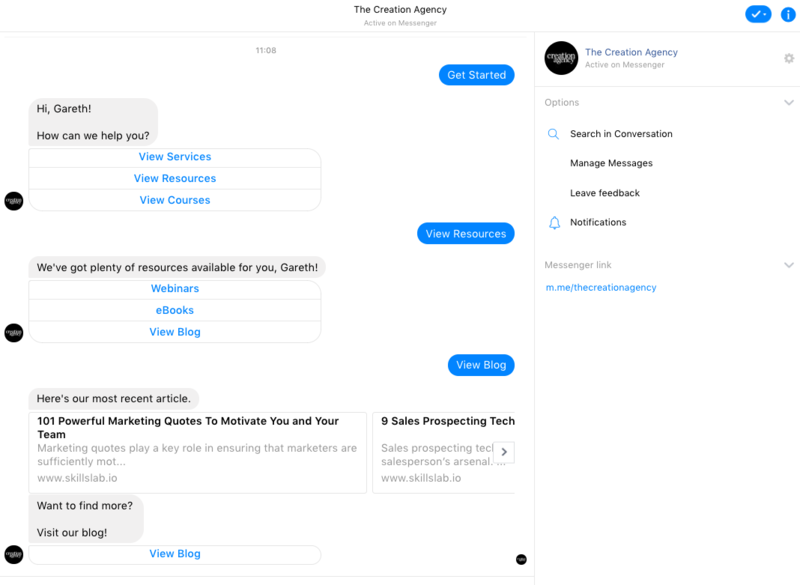 By using chatbots, you can shorten the sales process. Customers have been known to quit their online shopping experience midway. Most times, it’s usually because of the lengthy processes involved. Research on this matter ascertained that about 23 percent of customers failed to complete paying up on goods in their shopping carts. The number one problem that they took issue with was the creation of new user accounts. 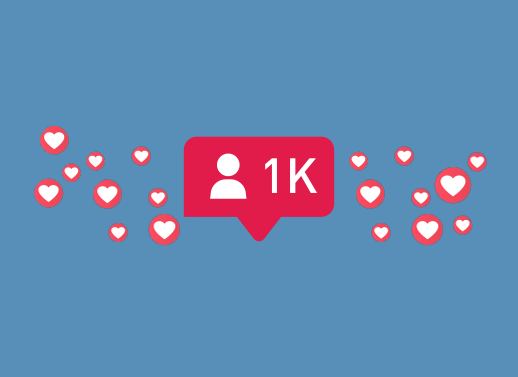 Usually, user accounts take time to create. Other than filling out long forms with credentials, users need to verify their email addresses. For clients seeking nothing else than a purchase, this can be quite cumbersome. The evolution of technology through the years has created a user habit where fast is always appreciated. Thus, if clients are aware of faster possibilities, they’ll probably pursue such options. One of the most popular virtual shopping assistants is eBay’s ShopBot. The amazing chatbot enables clients to locate items they desire at reasonable prices on eBay. Even better is the fact that the shopping process is streamlined to be more interactive and stress-free. The White House Office of Consumer Affairs recently released an interesting report. The document showed that acquiring new customers is 6-7 times more expensive than maintaining an existing client. In light of this revelation, customer service should take first priority in your marketing and sales campaign. When it comes to customer satisfaction, immediate service delivery is at the very top of the list. About 75 percent of customers prefer interacting with chatbots because of the ease of access. 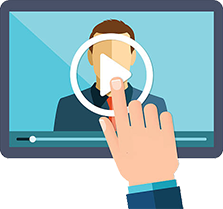 This has a lot to do with the notion that reaching a live agent tends to take a long time. A Walker study shows that by 2020, customer experience is set to overtake product and price as integral brand distinguishers. What this means is that clients will be willing to part with more money for excellent customer service. By getting on the chatbot frenzy right now, you’re bound to realize the benefits sooner than later. Going forward, every salesperson worth their salt will be seeking to use chatbots to move customers to the very bottom of the sales funnel. The fact that chatbots make utility of Artificial Intelligence (AI) means that they are powerful. While the main goal of chatbots is to enhance customer engagement, they can also be used for analysis. Chatbots are able to monitor and learn about buyers’ behaviors while on the job. 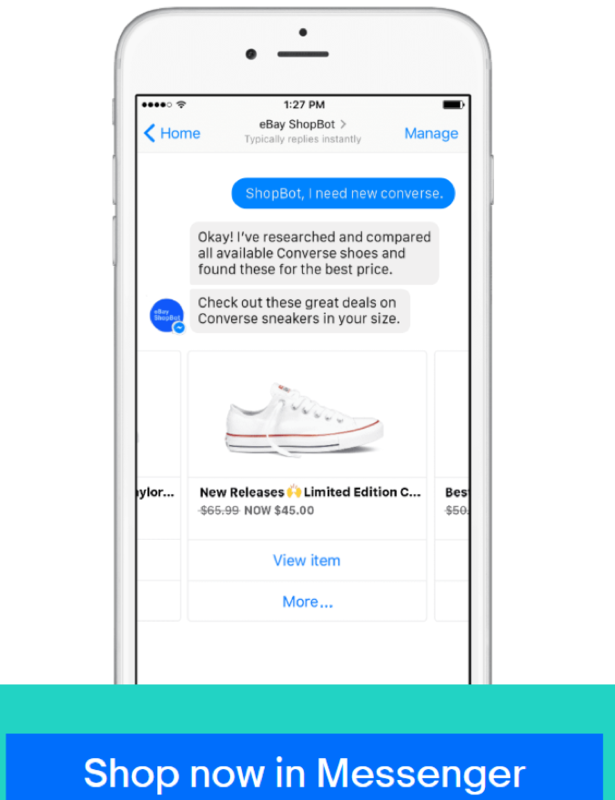 This functionality allows chatbots to offer suggestions on products based on price and looks. SaaS businesses can be the greatest beneficiaries of this feature. Through chatbots, such establishments can notify customers about pending upgrades. 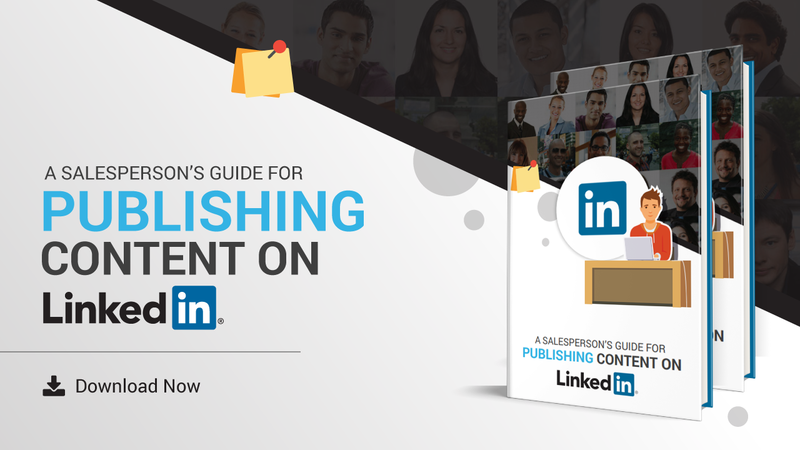 This method is considered suitable since it’s more actionable and conversational in nature. Contrary to popular belief, AI systems were created to augment the job market. One of the companies that have been successful in using this technique is OHRA Direct. 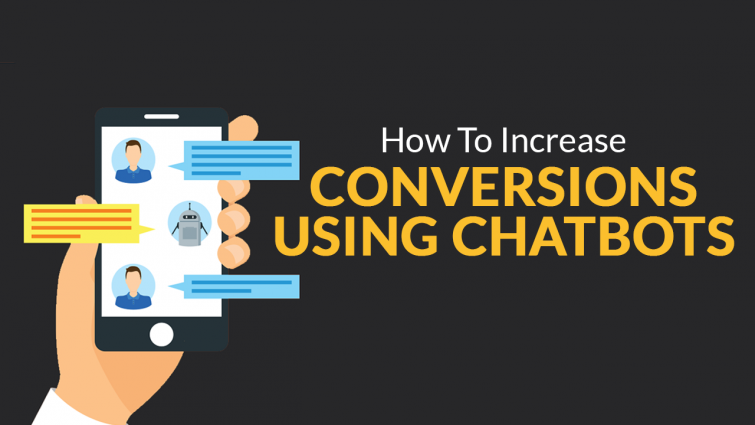 By using chatbots, they were able to record between 35-100 percentage increment in conversion rates. 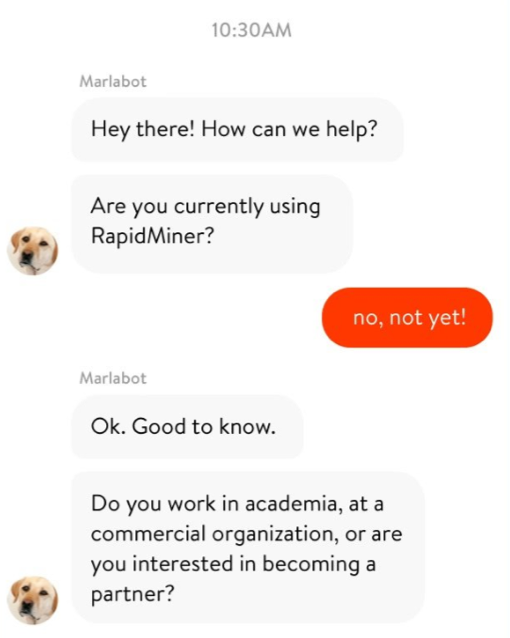 A well-designed chatbot is one that is focused on users’ needs. Analysts believe that with the passage of time, chatbots will keep getting better and better. Despite the lengthy period of time the technology has existed, it’s still in infancy. With every single day, there are many opportunities that arise. Thus, businesses seeking to conquer the markets in future need to embrace chatbots today.